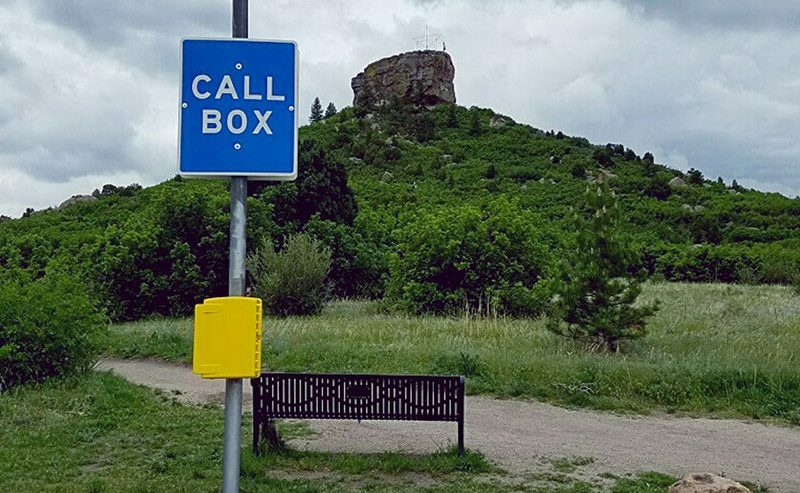 Allows non-verbal call box users to reach help. 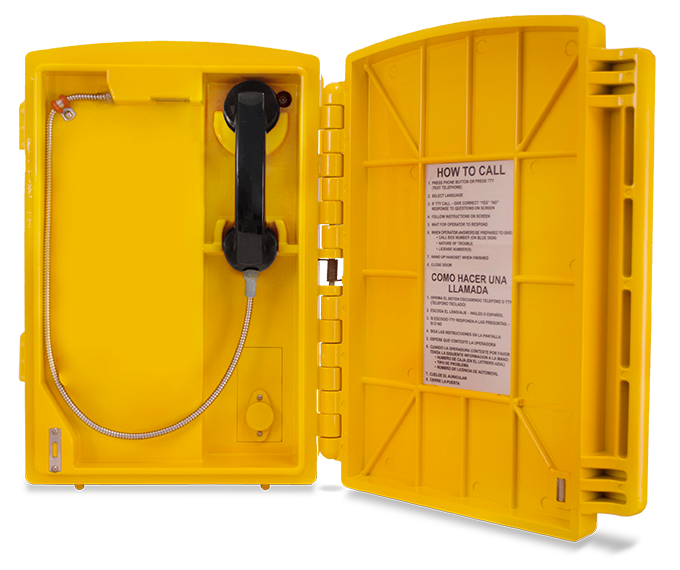 The Lexan Call Box is protected by a polycarbonate Lexan shell. 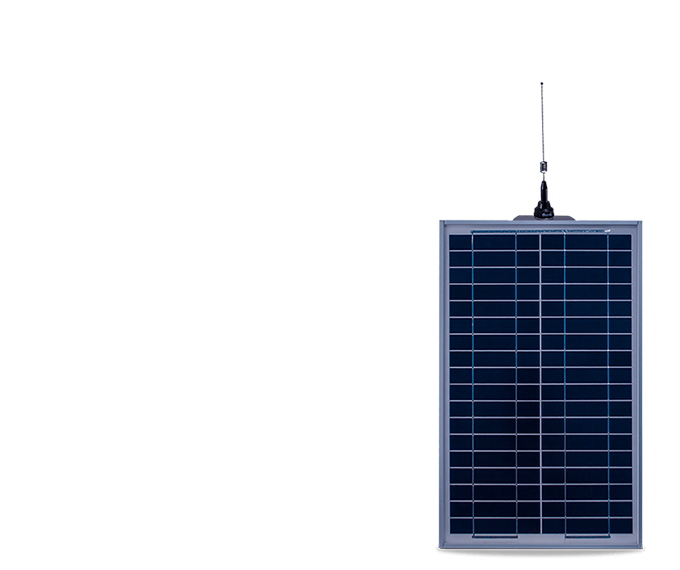 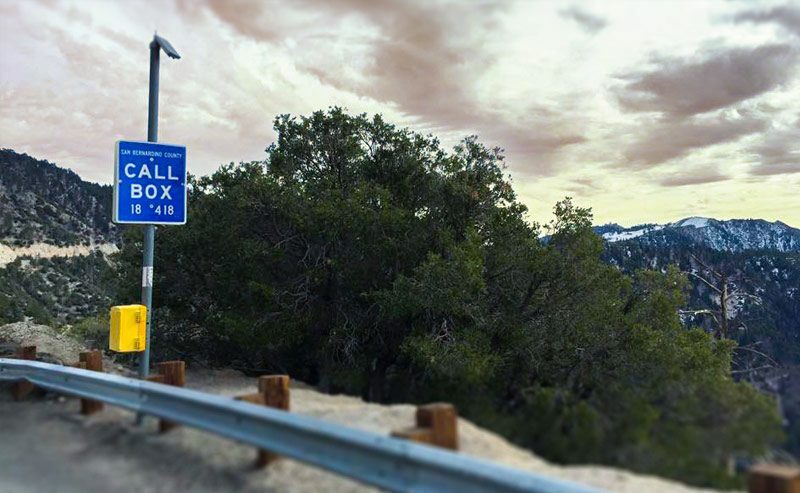 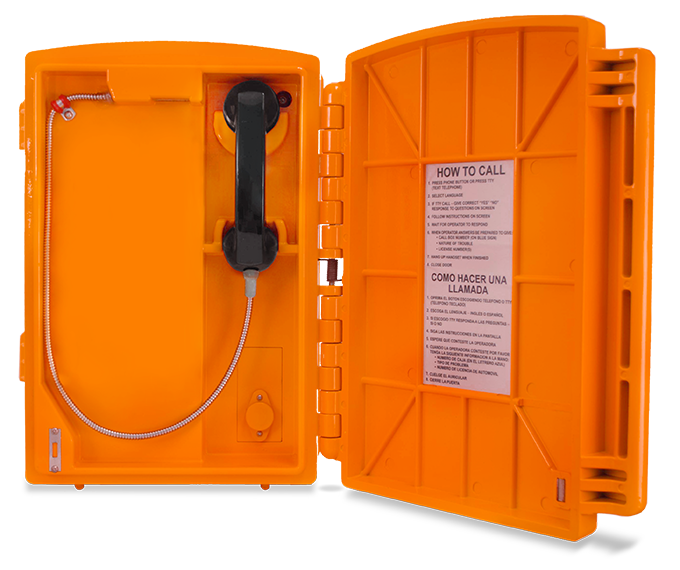 Lexan is a material favored for its impact resistance and temperature resistance, making it ideal to protect the electronics of an emergency call box. 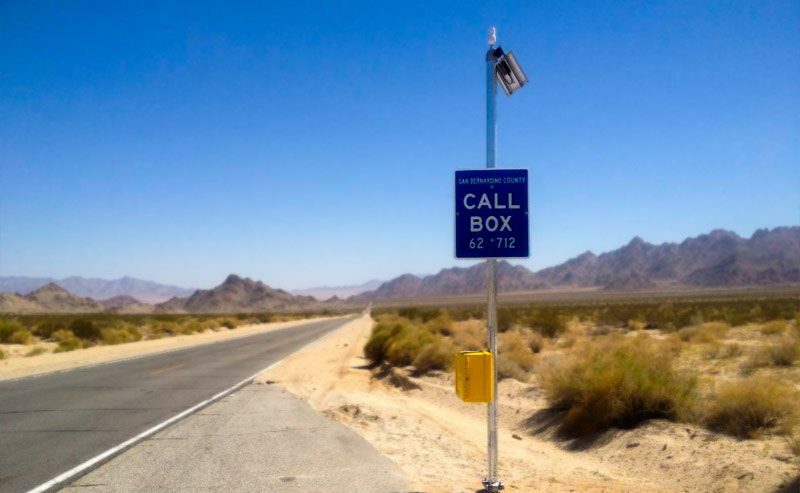 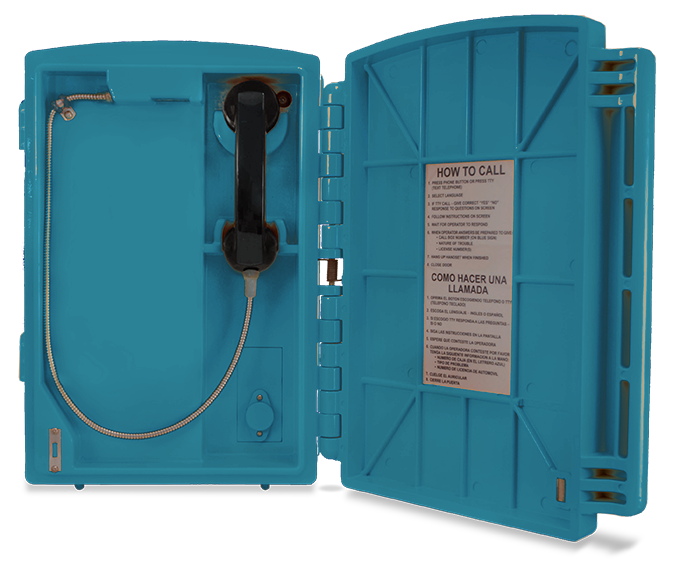 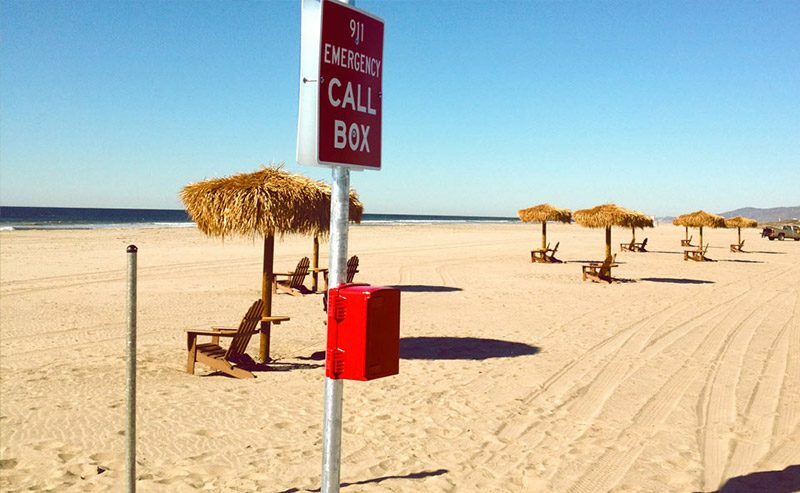 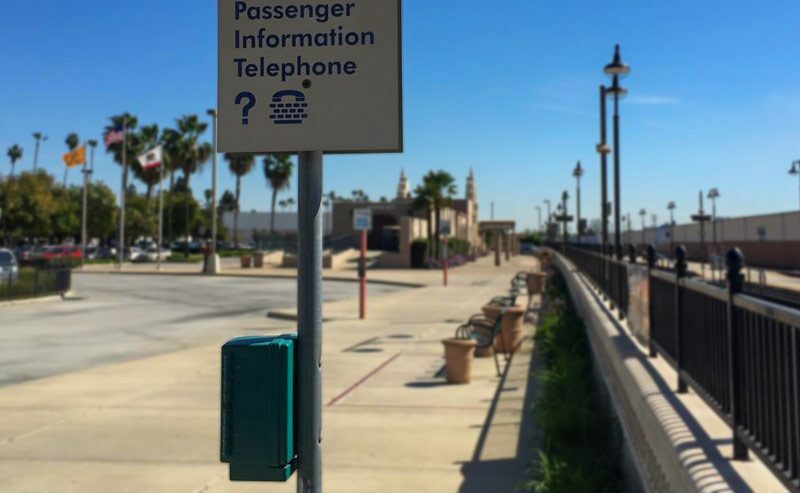 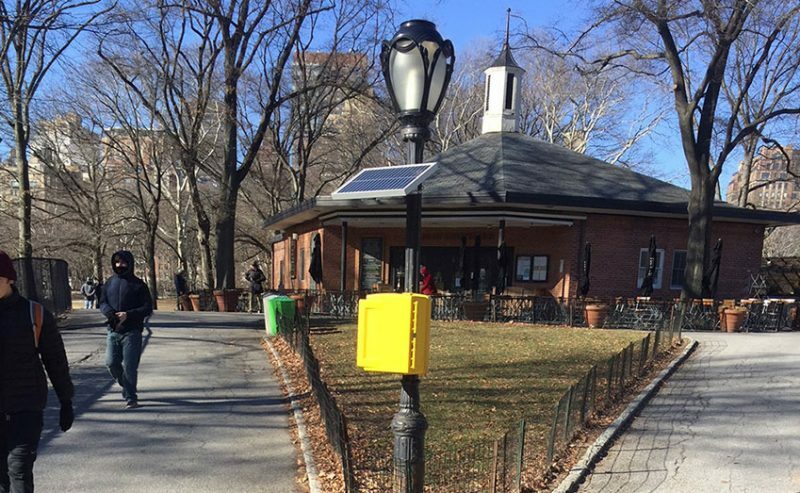 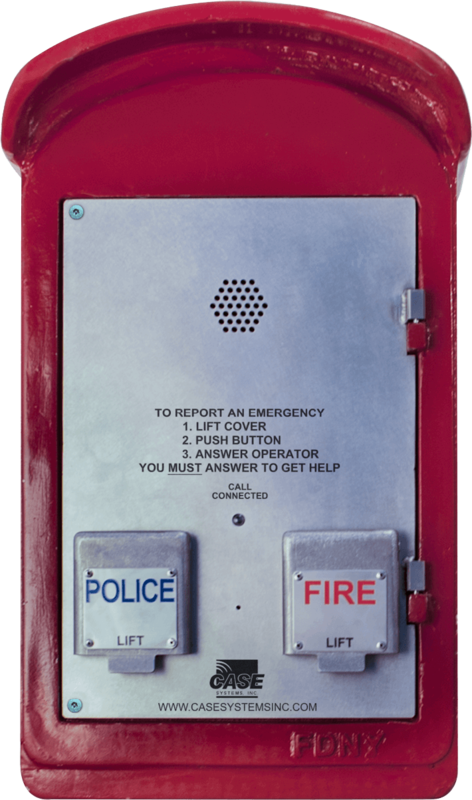 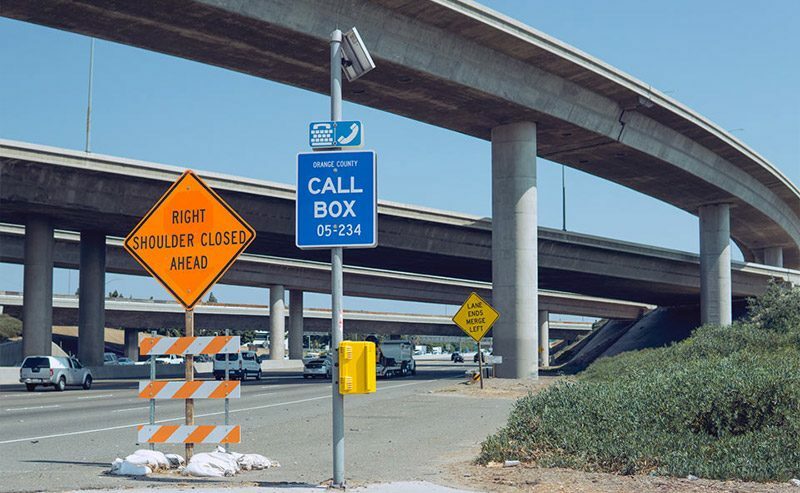 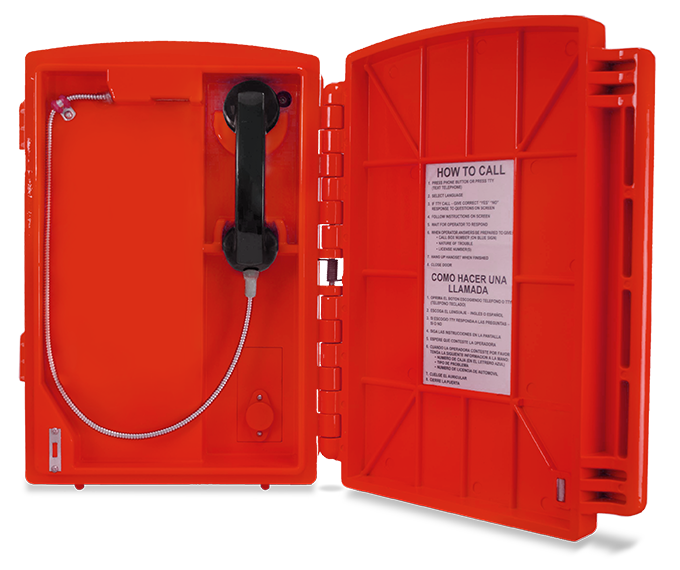 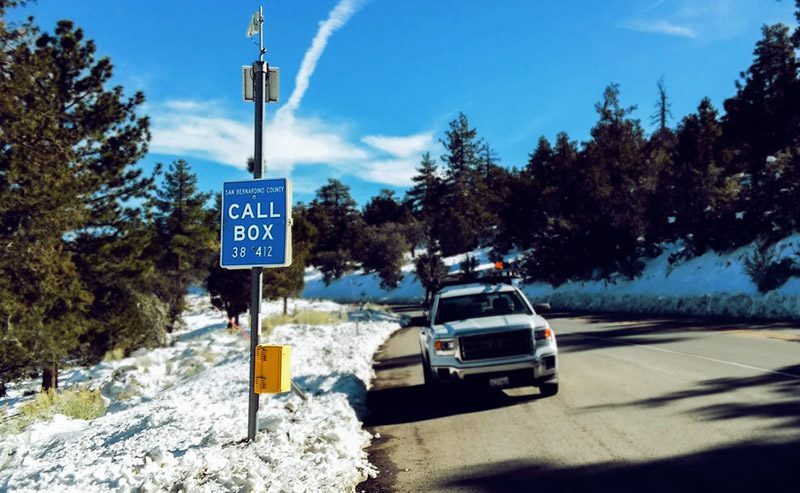 Our smallest emergency call box design delivers one-touch connection with a simple housing and interface. 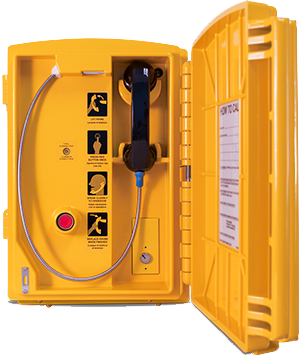 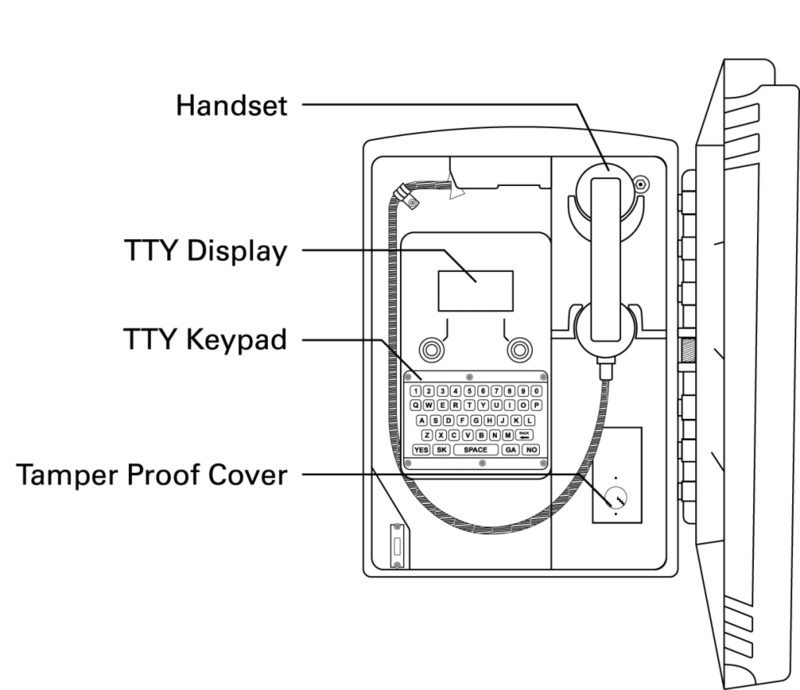 Like all CASE products, it can provide a completely wireless solution for emergency phone calls, or it can be adapted to work with existing wiring nearby. 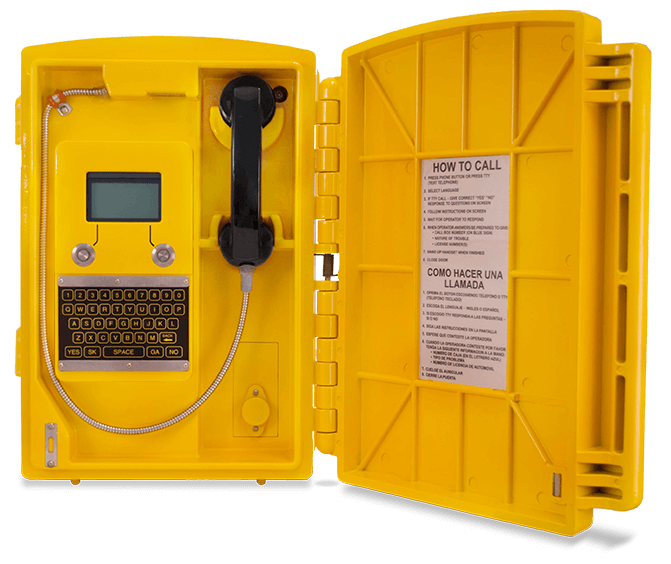 Designed to work with hands-free ease, a handset and TTY pad are additional options available on this unit.